At Copyworld you will receive a professional service as we help to take your project from start to finish, with typesetting, graphics design and our range of colour and black & white printing services to folding, stapling, laminating and binding options. 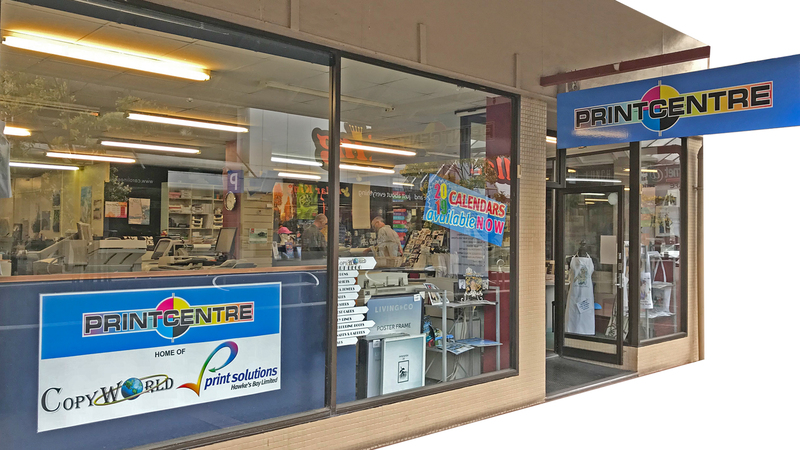 We are a locally owned and operated business located in the heart of Napier city. We are helpful and eager to meet your required needs and deadlines with our experienced staff and high quality laser printers offering consistency with colour, fast output, and options for staple placement you can feel at ease with Copyworld as you get on with your core business. Bulk discounts available and if time is an issue simply email your file to us and we can have it ready for your collection.